Based on extensive research, we present a set of reports and research papers that highlight how chatbots benefit businesses across industries, along with the current and future state of the chatbot space. Download, read and share the knowledge! In this paper, we evaluate a modified version of the recent state of the art neural architecture in a conversational setting where messages are often short and noisy. A research paper on a how a hybrid model of machine learning techniques assists users in scheduling reminders through a chat conversation. 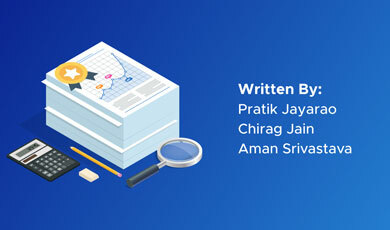 A report that details how Indian enterprises have been using Haptik's chatbots and what it has done for their business. A report on the state of chat bots today and what the future holds for this space. 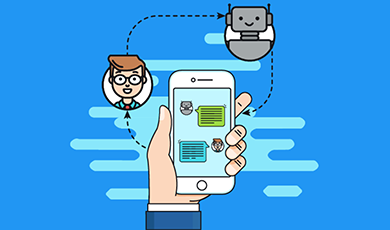 An article that describes how design and character are vital to build the perfect chatbot. An article that highlights the need for chatbots to stay true to their purpose and performance. A detailed account of the future state of the chatbot universe.